As a parent, you would do anything for your child—and we're here to support you. 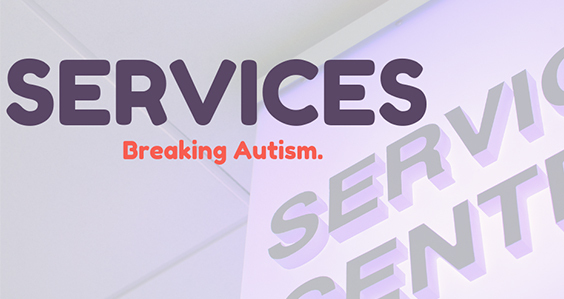 With a range of available autism and special needs services, we become an invaluable member of your child's development team. Contact us today for more information. We'll walk through any questions you have about assessments, educational rights, educational planning and goals, developments, and measurements. Additionally, we'll go over progress monitoring and placement determination, including extended school year options. When you meet with us, you'll feel instantly at ease. This is because our goal is to make your life a little simpler. Your child deserves a solid education. We're here to show parents that this is more than possible. We'll start with a one-hour consultation, during which we'll address your parental concerns and answer your questions. Children with special needs receive either an Individualized Education Program (IEP) or a 504 Plan. During our consultation, we'll prepare you for the IEP or 504 meeting and work with you to decide what should be in the written record. Once we're in the meeting, you can rely on us to fully direct the meeting. Parents also depend on us to perform school observations, participate in team collaborations, and help the school with problem-solving. At home is where a majority of a child's development happens. Many parents have questions about what they should focus on at home with their child. We're relied on to develop a home program that addresses the specific child's needs, all while incorporating assistive technology. We ensure that the parents have good initial data about their child, allowing them to track progress in this ongoing process of autism support.